We’ve had a number of users ask about whether or not Symbiostock provides the option of serving non-standard downloadable files alongside regular Symbiostock products. 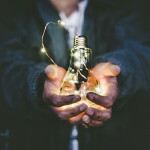 For example, for any given media product, to provide your customer the option of purchasing a RAW version of the image on the same product page. Or the option of providing a ZIP bundle on the same product page. Currently, Symbiostock does not have any such facility. But, as long standing users probably know by now, our development team is a highly progressive one. So it follows suit that we try to provide high demand tools for our growing community to make your lives as independent artists that much easier. And with that being said, the good news is that very soon you’ll be able to grab Symbiostock Anytype – a new Symbiostock Pro addon that will allow you to do exactly what was described above. You’ll be able to sell RAW files through the same individual product page as the corresponding Symbiostock media product. Or sell a ZIP bundle that contains both an image file and a model release PDF file. Or a ZIP containing a vector file and a JPEG. You could even create image packs whereby you bundle as many images as you want within a single ZIP and sell it as a special offer. 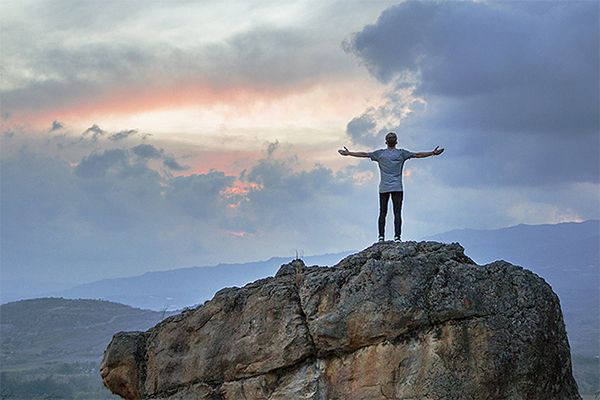 There are many possibilities. Symbiostock Anytype will permit you to have as many arbitrary download licenses as you want, even more than one per media product. You will be able to use this with any media type, be it videos, images, or vectors. 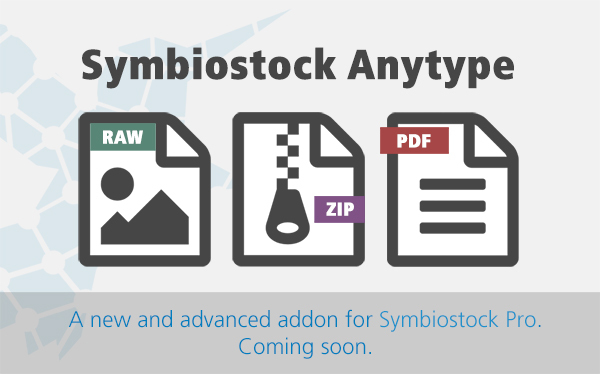 Symbiostock Anytype will be part of a line of purchasable ‘addons’ created for Symbiostock Pro. Addon software such as this allows you to choose how extensive your Symbiostock Pro install becomes, and only extend features based on if/when you need it. Paid addons will also help to fund Symbiostock development and growth. Symbiostock Anytype will be released on October 13th and will be available through the Symbiostock Store for $29. 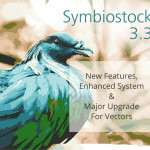 Symbiostock 3.3 Delivers Ease for Vector Artists & Various Improvements... Symbiostock Anytype: Sell RAW Files Alongside JPEGS & more!